A 12 channel GPS receiver for accurate measurement with both the PSi and Wizard ranges. 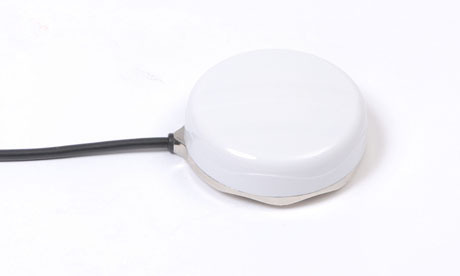 The RDS GPS16 is a GPS receiver with integrated antenna in a rugged and waterproof casing. The 12-channel receiver continuously tracks satellites and reports the precise position. It is also WAAS-enabled, so it can determine your precise location to within 3 meters —without using an external DGPS beacon receiver. The GPS 16 offers excellent EMI/RFI performance for use near mobile computing devices and wireless communications equipment without worrying about interference.